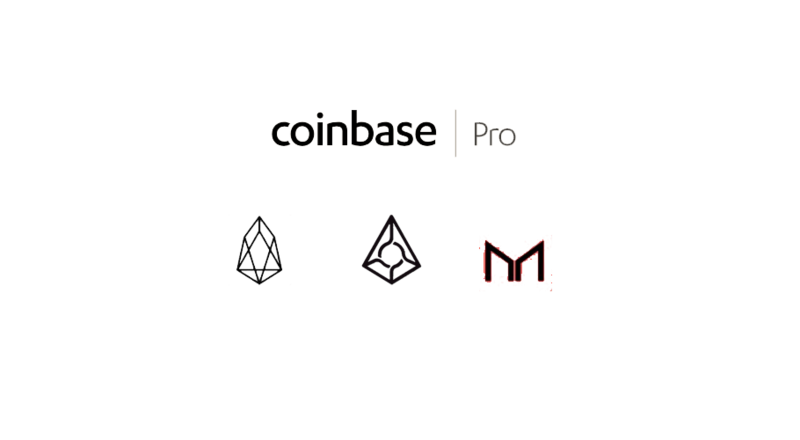 Coinbase, the popular US headquartered bitcoin and crypto exchange, has announced today they are adding support for EOS, REP, and MKR on their professional exchange platform. Trading of EOS and REP will soon be available in all jurisdictions supported by Coinbase Pro, with the exception of New York State. MKR will be available in all Coinbase Pro-supported jurisdictions outside the US. The team said that additional regions may be added for each asset at a later date. After 12 pm PT today, Monday, April 8th, Coinbase will begin accepting inbound transfers of EOS (EOS), Augur (REP), and Maker (MKR) on Coinbase Pro. 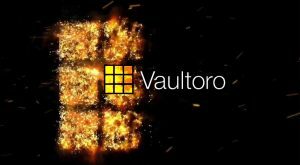 The company will accept deposits for at least 12 hours prior to enabling trading. Additional order books may be added at a later date. 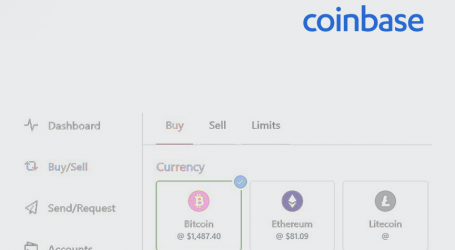 Please also note that, as of now, these assets are not available on Coinbase.com or via regular Coinbase mobile apps. The Coinbase team will make a separate announcement if and when that occurs. 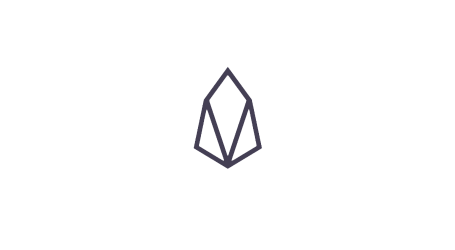 EOS (EOS) – EOS is a cryptocurrency designed to support large-scale decentralized applications. There are no fees to send or receive EOS. 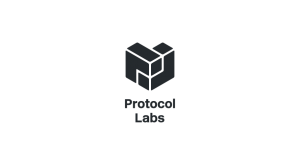 Instead, the protocol requires EOS to use resources like RAM, CPU, and network bandwidth. 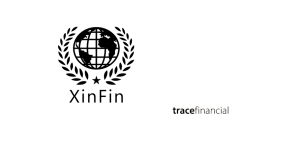 It also rewards the entities that run the network periodically with new EOS, effectively substituting inflation for transaction fees. Augur (REP) – Augur’s Reputation token (REP) is an Ethereum token designed for reporting and disputing the outcome of events on online prediction markets. Reporters are rewarded for reporting the outcome of events correctly. Maker (MKR) – Maker is an Ethereum token that describes itself as “a utility token, governance token, and recapitalization resource of the Maker system.” The purpose of the Maker system is to manage another Ethereum token, the DAI stablecoin, that seeks to trade on exchanges at a value of exactly US$1.00. Per normal Coinbase procedures, there will be four stages to the launch as outlined below. Coinbsae will follow each of these stages independently for each asset and each order book. 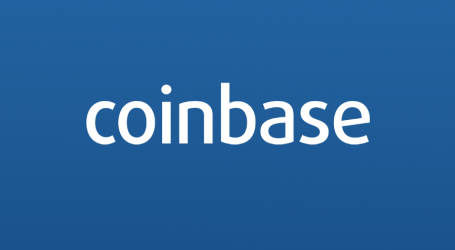 If at any point one of the new order books does not meet internal assessments for a healthy and orderly market, Coinbase may keep the book in one state for a longer period of time, or suspend trading as per its Trading Rules. Transfer-only – After 12 pm PT on Monday, April 8, customers will be able to transfer EOS, REP, and MKR into their Coinbase Pro accounts. Customers will not yet be able to place orders and no orders will be filled on these order books. Order books will be in a transfer-only mode for at least 12 hours. Post-only – In the second stage, customers can post limit orders but there will be no matches (completed orders). Order books will be in a post-only mode for a minimum of one minute. Limit-only – In the third stage, limit orders will start matching but customers are unable to submit market orders. Order books will be in a limit-only mode for a minimum of ten minutes. Full trading – In the final stage, full trading services will be available, including limit, market, and stop orders.